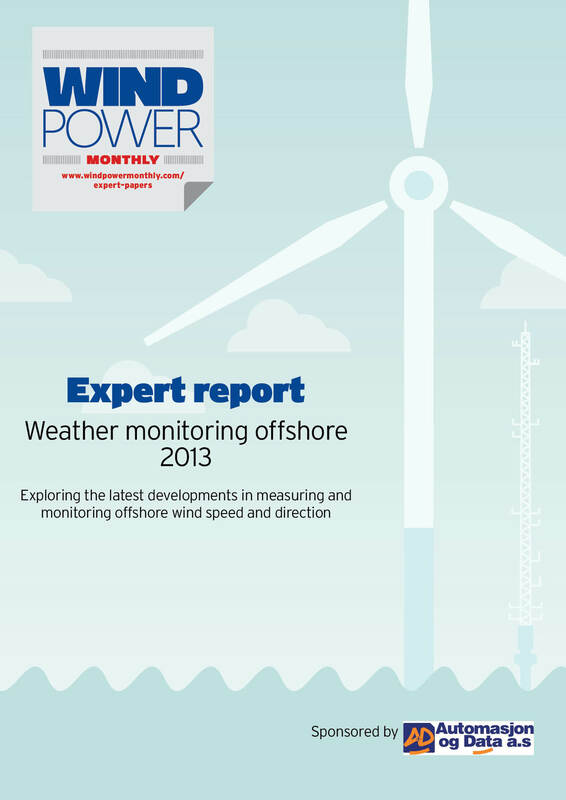 Windpower Offshore Expert Papers provide up-to-date information on the key technologies and developments in products and services that are driving competitive advantage and efficiencies in the global offshore wind power sector. The Expert Papers have been made possible through sponsorship support from wind industry companies. As more far-shore wind projects come online, operators will be making demands on the smaller, tailor-made jack-up vessels to provide maintenance. We explore the market, the requirements, and the solutions available in 2013, from major component exchange needs to availability options. The accumulation of reliable weather measurement data is of key importance from project inception through the lifetime. We look at the current methods of accumulating accurate information and how to manage the data through a 20 year period or longer.